As quality barometer for all Ardennes-Etape holiday makers, the satisfaction survey is the key element in our constant search to improve our services. 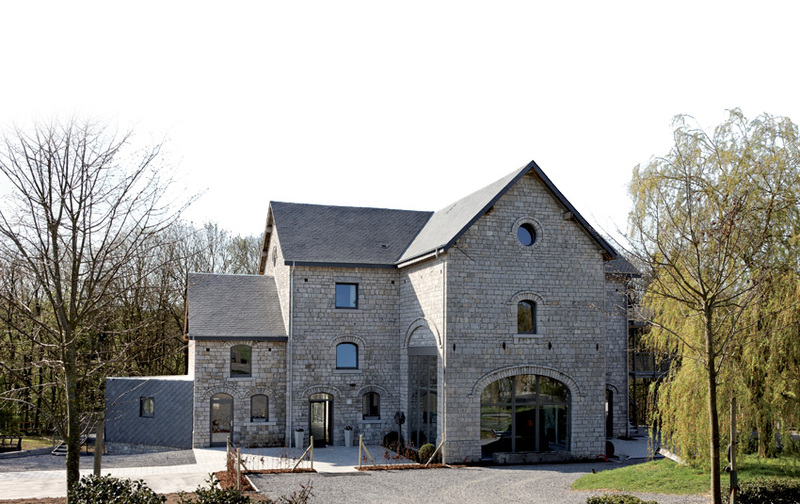 You had a delightful stay in the Belgian Ardennes thanks to Ardennes-Etape? In less than ten minutes you provide us with essential information on how to improve our service in every way. A part of the Ardennes-Etape team is completely dedicated to quality control. Your feedback will be read and taken into account! Thanks to you we know which elements deserve extra attention. Your remarks are forwarded to the holiday home owners and we make the necessary changes in the organisation of our daily activities. 99.69% of Ardennes-Etape holiday makers have an excellent vacation! The remaining 0.31% makes sure we stay alert and keep focusing on improving the quality of our services.